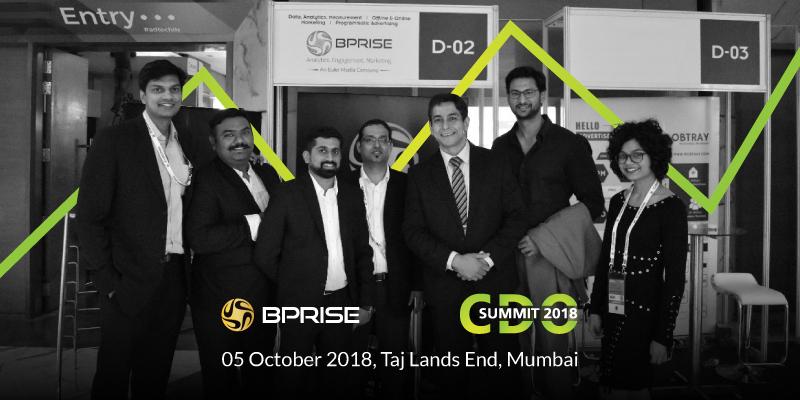 We attended the CDO Summit 2018 recently and it spoke about the key digital, social and business challenges, practices, and innovations that are shaping India today. The summit was full of panel discussions with experts from banking, real estate and hospitality industries. In our previous article we covered how banks are looking into “digital” to improve their customer engagement activities. How useful are bots, really? 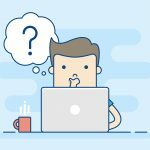 There’s no doubt that bots help gather information about website visitors, but can it really address visitor concerns? A study by PwC states that, although technology is changing customer experience, customers still want a human interaction. eMarketer also highlights how a study found that 80% of the respondents preferred humans for resolving problems, after making purchases. Using Natural Language Processing (NLP) to understand colloquial languages help your chatbots better understand and address visitors’ queries. Investopedia defines NLP as a type of artificial intelligence that allows computers to break down and process human language. Similarly, real estate companies could invest in sentiment analysis that help in bettering the bot’s conversational skills. BPRISE recommends studying the behaviour of your website visitors first with the help of web analytics to start with. For example your website lists properties available across the country and let’s say you have an upcoming exhibition in Mumbai. Wouldn’t it be interesting to fish out your website visitors who are from Mumbai and advertise exclusively to them? 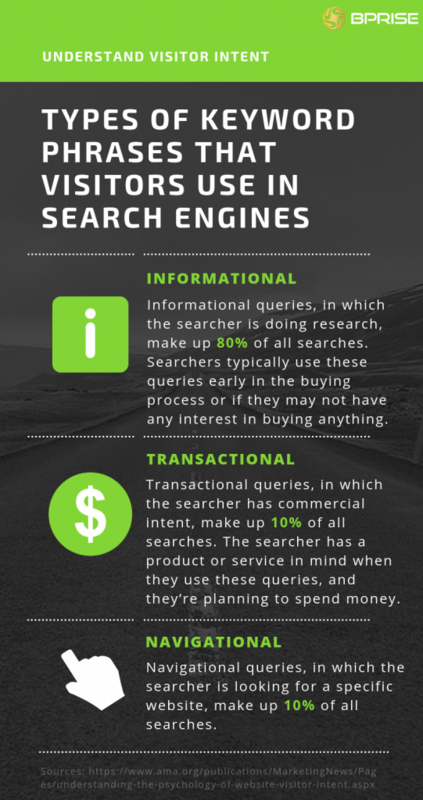 Understanding the intent comes with a close observation of your visitors activities on your website. If they’re looking up properties in Marine Drive Kochi, Kerala, good. They’re also filling up forms to help you contact them? Great! 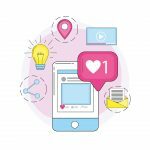 Now how about having your brand’s ads follow them everywhere they go online? BPRISE can help you have your ads placed at intelligent locations across the web. Can “digital” make prospects see what existing customers see? The answer is yes! All you need to do is analyze your customer data and take surveys of what your clients love about your brand and feed that intelligence into your marketing platform such as the BPRISE Manager Platform. While you’ll have to take care of the surveys yourself, we can help you gain customer intelligence with our analytics engine. BPRISE’s analytics engine helps you gain the kind of solid customer insights you need to inform your marketing efforts. Once we analyze your offline and online customer data, we plug this wisdom into our marketing engine. Stay tuned for the next post because we’re talking display advertising, email marketing and more to help you nurture and educate your best leads! BPRISE Manager Platform can help you place your ads in the best of websites in the country to start with! If 60% of the population are going to find their next house online, wouldn’t you also want to be on the websites that your potential customers are frequently visiting?